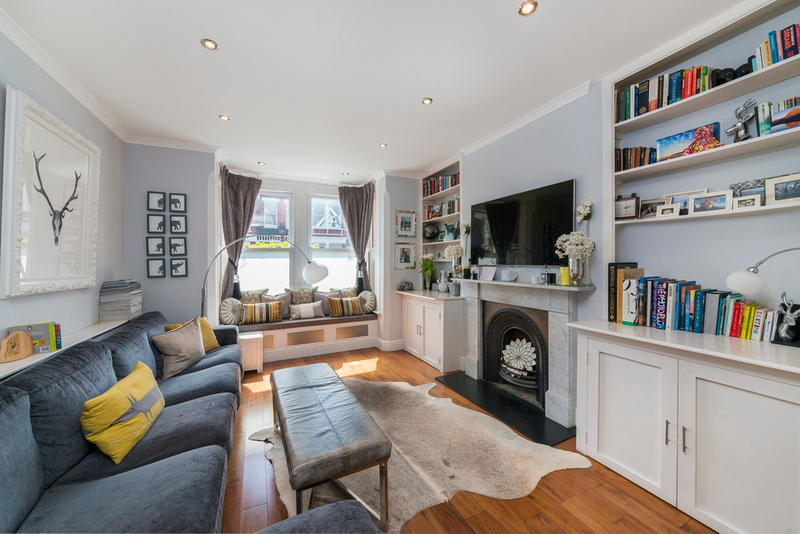 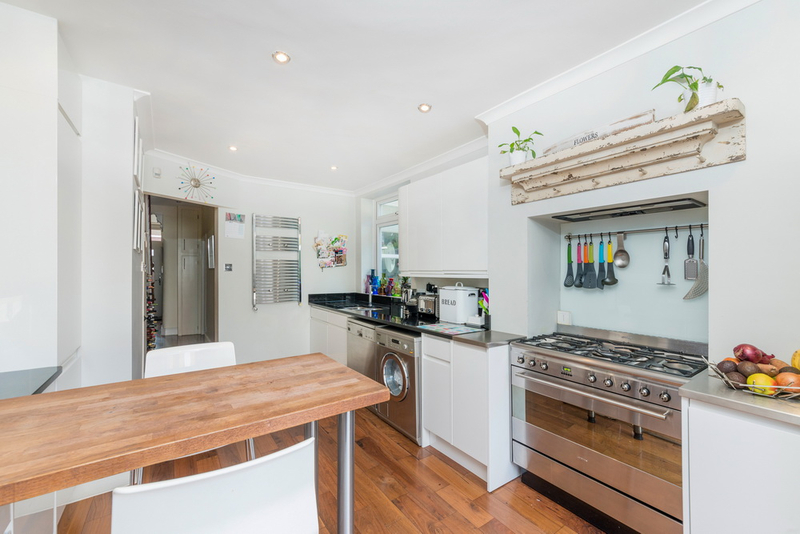 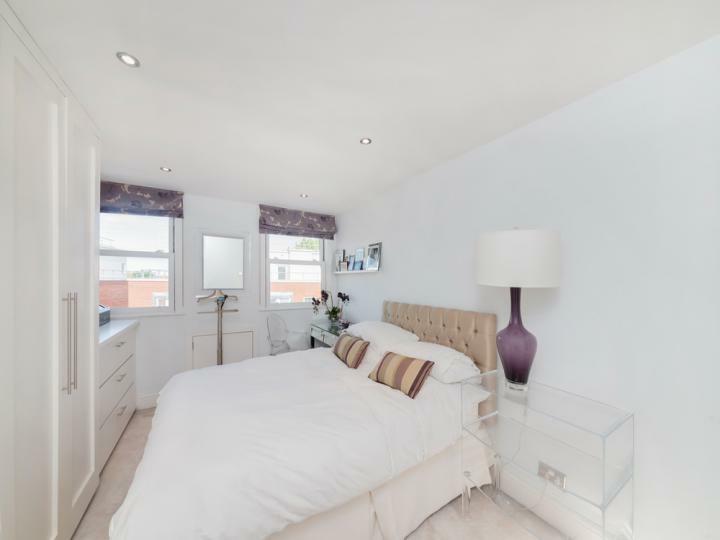 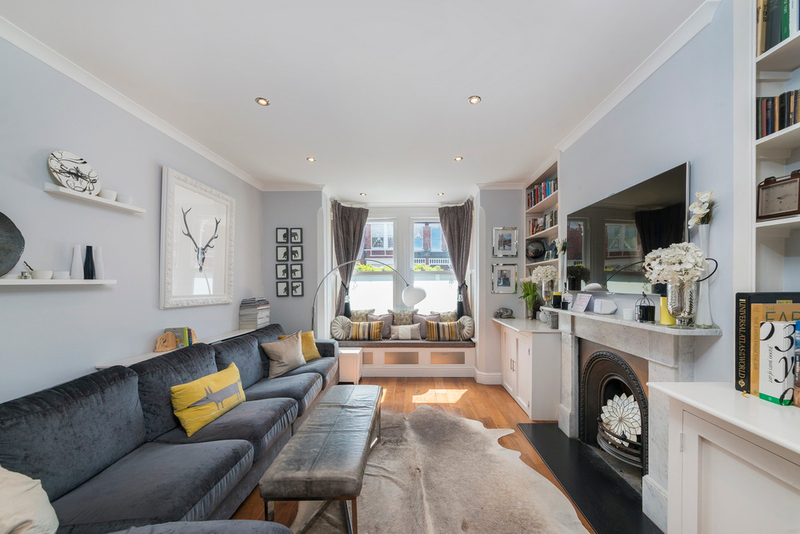 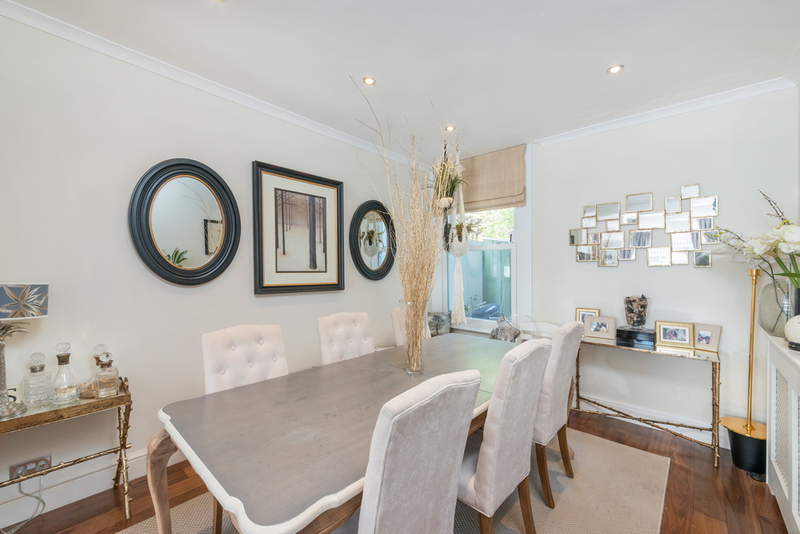 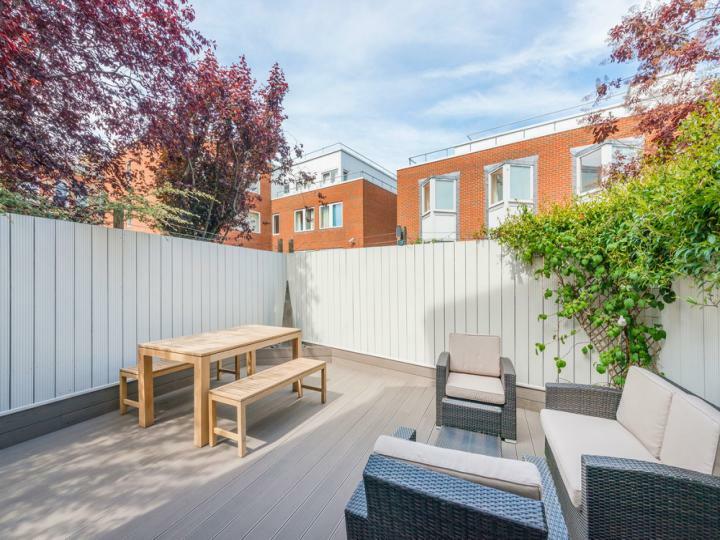 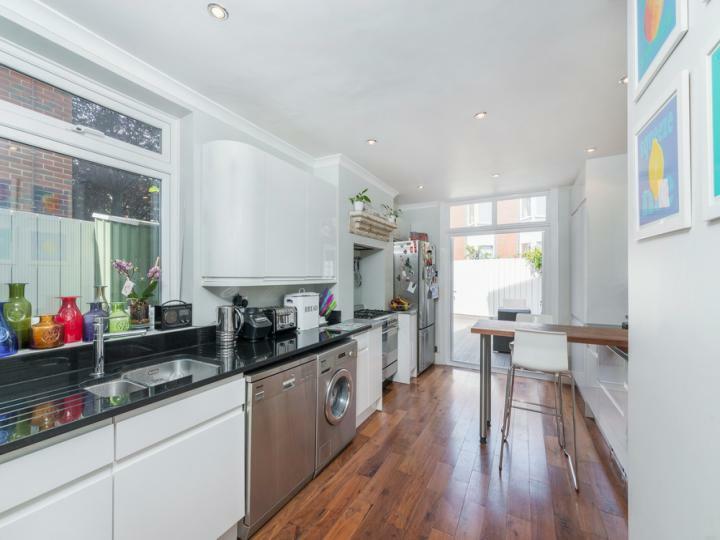 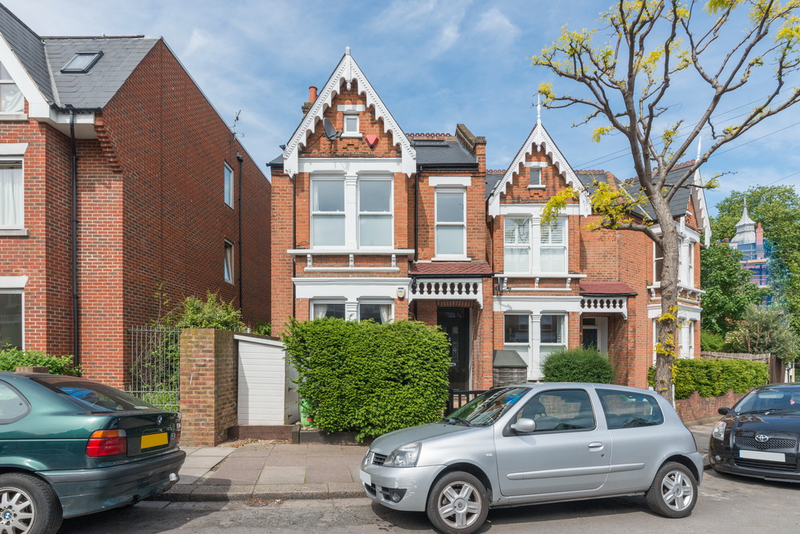 Situated in a sought after location in the heart of East Dulwich, we are delighted to offer this beautifully presented five bedroom Victorian semi-detached house. Accommodation includes a double reception room, and a large fully fitted kitchen/diner. 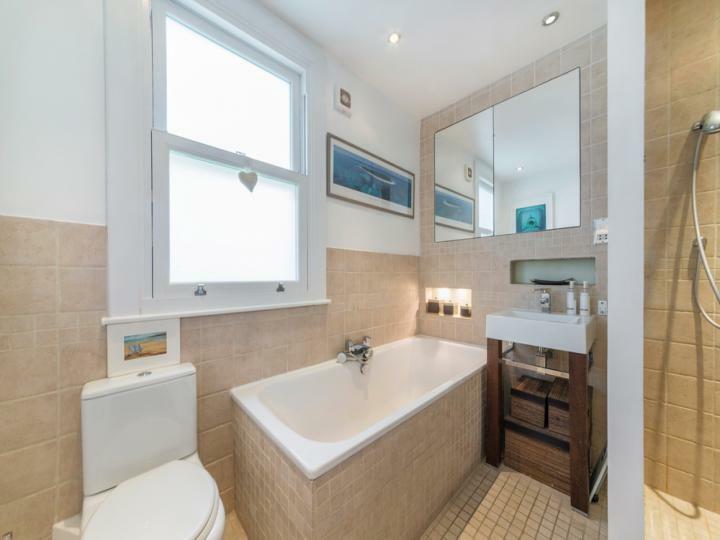 downstairs wc & shower. 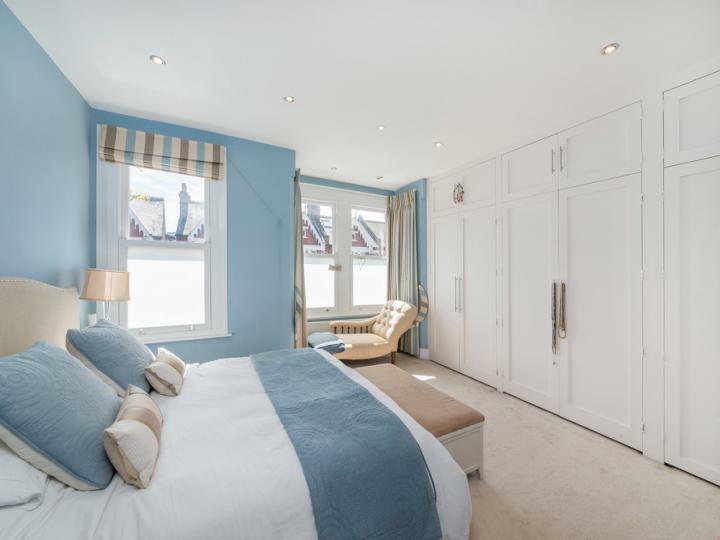 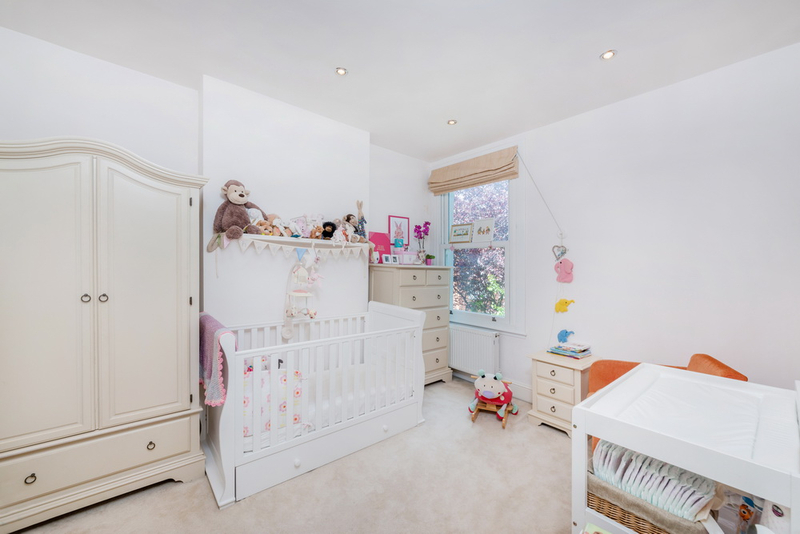 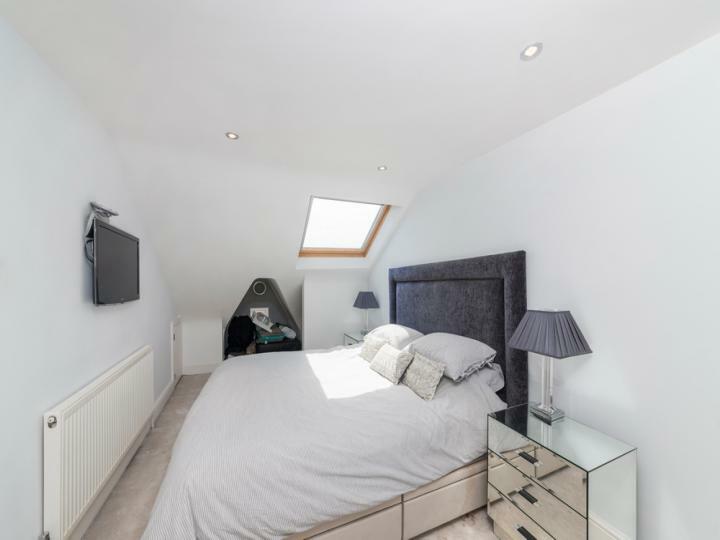 Upstairs are five good size double bedrooms, stylish en-suite, bedrooms one and two benefit from generous inbuilt wardrobes. 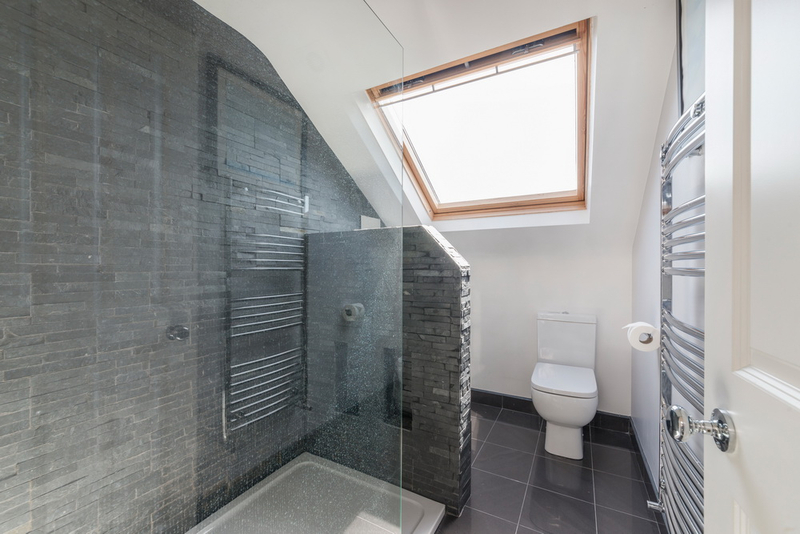 Completing upstairs is a modern bathroom with seperate walk-in shower. 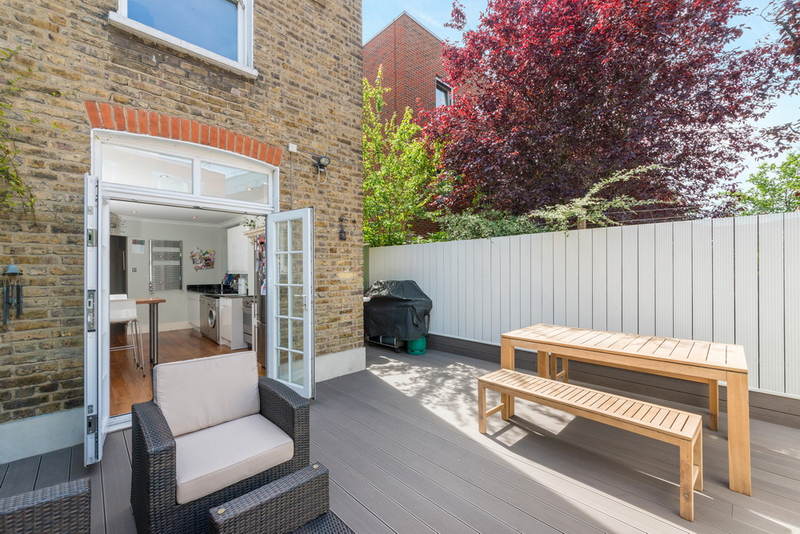 Accessible from the large kitchen/diner via double doors is the beautifully maintained private rear garden.